An Over the Top Zin! While on hurricane “Sandy” standby, my neighbors called me to come over and taste a new bottle. I was greeted by Lori & Gary and their new bottle of 2010 Earthquake Zinfandel from Lodi, California. The color is purple with ruby edging. The nose is very sweet blackberry, blueberry, and plum. As I inhaled, I also noticed secondary scents- green vegetation, a touch of earth and some minerals: granite & clay. On the palate this zin (which has some petite syrah blended in) bursts with bold sweet fruit. 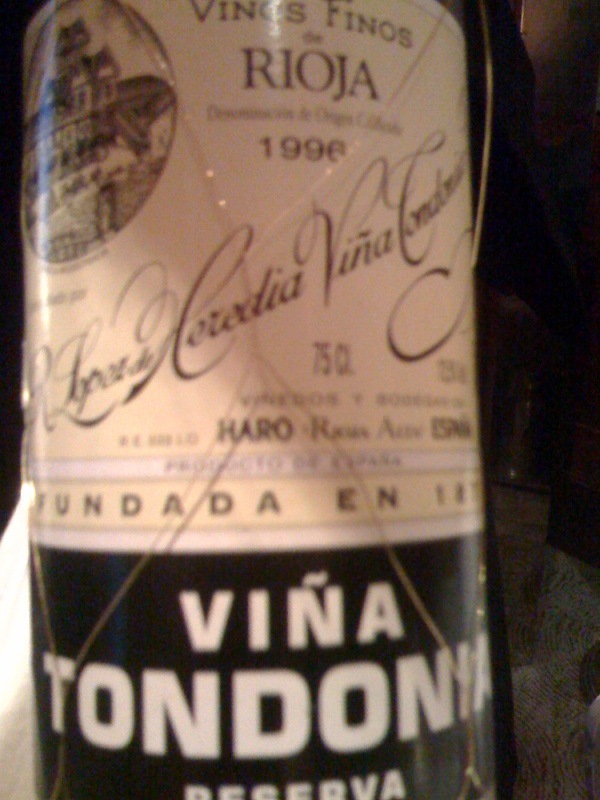 As it swished around my mouth, I noticed powerful tannins but not as much acidity. Perhaps with age, it will gain more balance. In the meantime it’s a fun, bold wine with noticeable alcohol- a whopping %16, that you might not notice quickly as you imbibe, so drink responsibly. 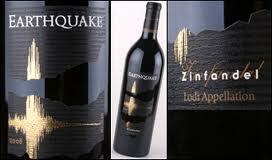 Here’s a link to the Michael David Winery, who makes the Earthquake wine. 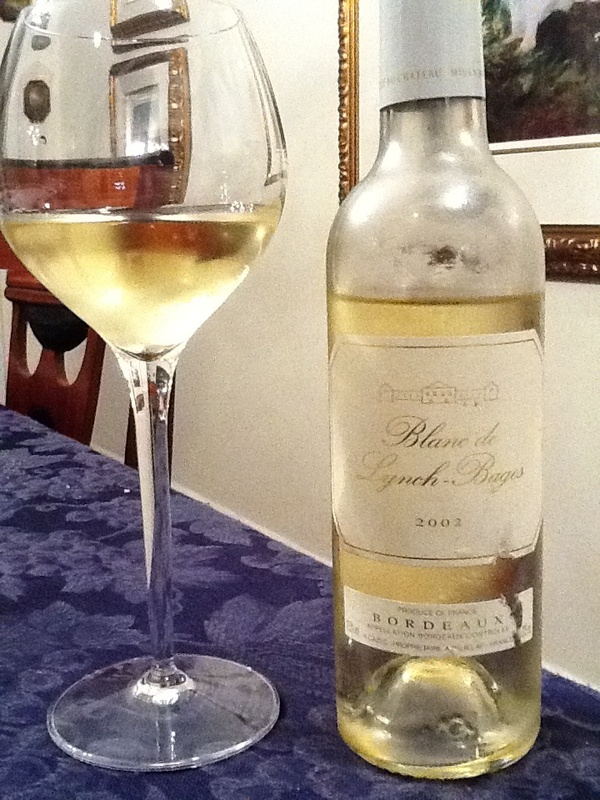 If you don’t recall my mention of my neighbors and their connection with Lodi wines, you can find a refresher in my blog post The Casual Summer BBQ. 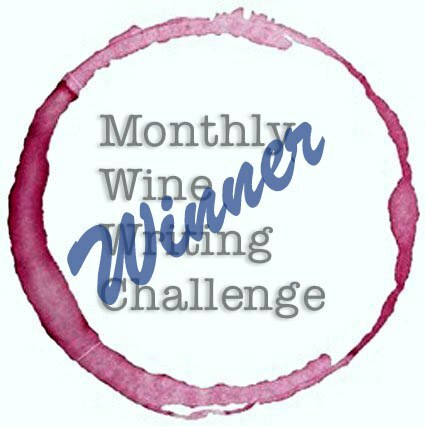 Finally, a link to the Ripkin Winery and their phenomenal Late Harvest Viognier. Part of my blog’s focus is to introduce my friends & readers not only to new wines to try, but also to great values and sometimes to great classics. Today I’m giving you what I’ve realized has become my go-to cheap bottle of wine. Haha, No, not a chance. You’re absolutely right. It’s not one wine, it’s one manufacturer. 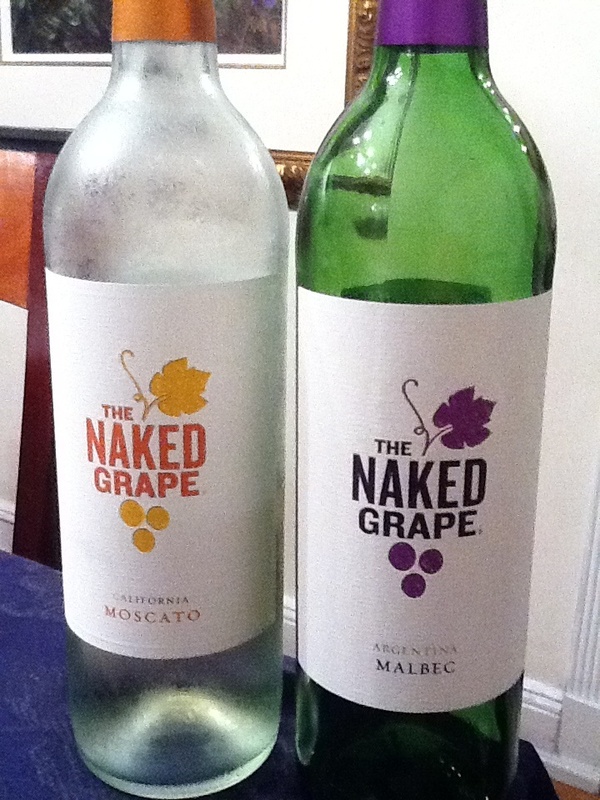 The Naked Grape is a label that I have come to trust for a really passable $6 bottle of wine. Better yet, they offer a cabernet sauvignon, a pinot noir, a malbec, a chardonnay, a pino grigio, and a moscato, all of which I’ve tried and enjoyed. The last two I have opened are the californian moscato, which has nice pear fruit up front with distinct orange flavor and a sweet tang to it, and the argentinian malbec, a plummy, spicy offering that rocked leftovers, chinese food, & mexican at $1.50 a glass. Really! The coolest thing about The Naked Grape is (no, not the cutesy bottle color coding, that ranks third behind #1 value & #2 drinkable) that for 36 bucks you can have SIX different bottle of six different grapes and pair them for what they are with your meals, and then move up to something serious, or know a great cheap bottle of wine that will work beautifully with your meals. Last but not least: these are all really decent, well-made vin du tables worth serving, but if you don’t like one, it’s less than the cost of a glass at the restaurant, so who cares? You can always toss it, use it in the sauce, or serve it to a drunken guest after they’ve had your good stuff, right? Color: garnet with violet edges. 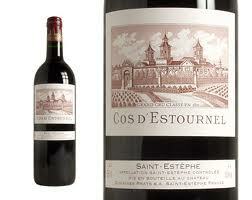 Nose: black cherry red raspberry, some green vegetation, touch of earth, toasted oak, granite. 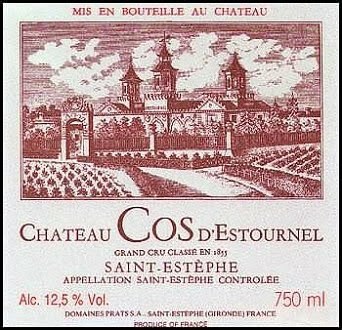 Palate: spicy red cherry and raspberry dominates the palate, peppery and chewy with heavy tannins and a short, grippy finish. 80% Merlot, 20% Cabernet Sauvignon. Note the plain jane screw-top, a great call for this simple wine that wants to be imbibed while young. 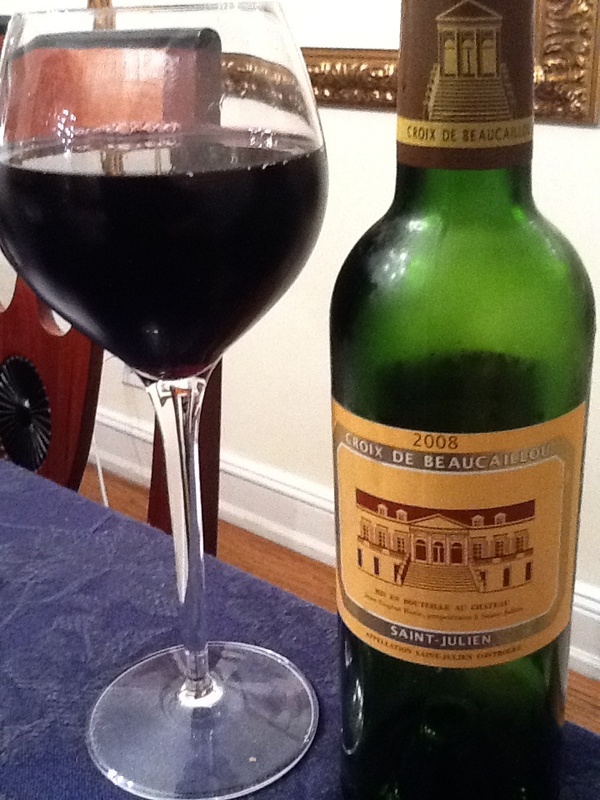 This is no serious pedigree Bordeaux, but it drinks nicely as a simple vin du table. Purchased from a neighborhood wine store for $12, available online from $8-13/bottle. 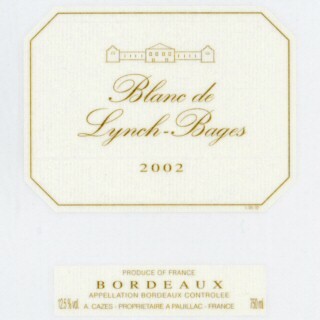 As long as we do not expect it to surpass the quality of a more expensive bottle, it can, and will be, easily enjoyed. 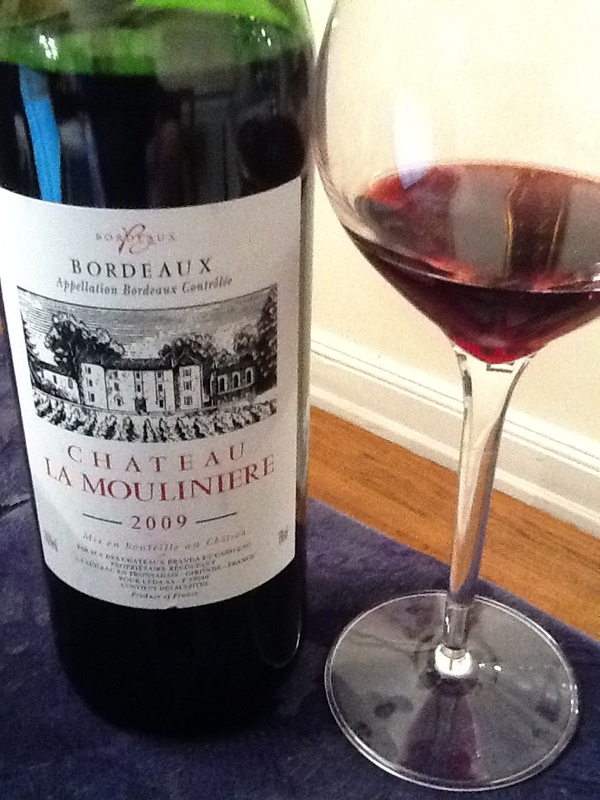 As a bordeaux I think this wine wants to be more complex than it is; I find it straightforward, unassuming, and basically a ‘nice’ wine you can enjoy with the right pairing. The label says the wine is ‘ideal with roasts, grilled meats and cheese’. I’d say yes to grilled meats, spicy sauces, cheese, and chocolate as I greatly enjoyed eating a salted caramel while drinking some of this wine. Of course, one might enjoy eating a chunk of asphalt with the aforementioned delightful and highly sought-after salted caramels, but the wine was definitely a good complement with chocolate, as well as nice chevre cheese. I’ll try it again with the grill at a later date.